This training programme aims at refreshing the knowledge of experienced PTRD 1 Star Scuba Instructors with regard to the basic concepts, principles and instructional techniques for diver education and training and introducing them to the instructional techniques involved in the teaching of advanced, rescue and entry-level leadership Diver Training Programmes, which will enable them to present these PTRD Diver Training Programmes in a safe and competent manner. -To teach, access and certify participants on all the PTRD Speciality Diver Training Programmes for which he himself has successfully completed the appropriate PTRD Speciality Diver Training Programmes and/or Speciality Instructor Training Programmes which are allowed to be presented by a PTRD 2 Star Master Instructor in terms of the relevant PTRD Diver Training Standards on their theoretical knowledge, confined and open water skills and other practical skills. -To act as an Instructional Assistant to a PTRD 3 Star Instructor Trainer during the presentation of PTRD One and 2 Star Master Instructor Training Programmes. 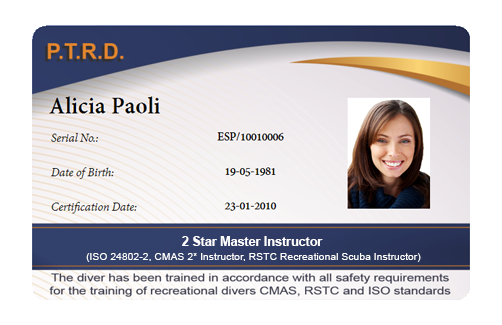 The parameters within which the PTRD 2 Star Master Instructor is qualified to dive are those applicable to the other diver training certifications he already holds. 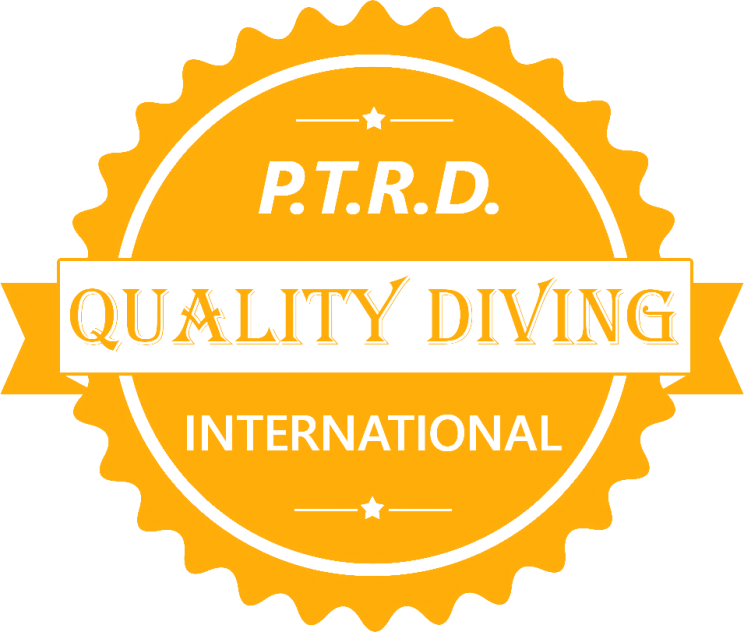 -Sign the appropriate form(s) as required by the PTRD Country Partner acknowledging and assuming the risks of SCUBA diving prior to participating in any in-water activities.